SPECIAL PRICE - First and probably last album of this Danish band. Recorded in June 1999 and it's pure lo-fi Punk Rock. A blast through and through. 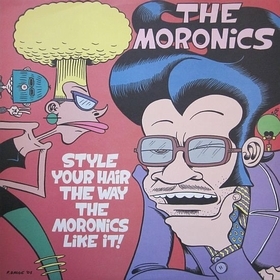 Comes in a PETER BAGGE designed sleeve. Leftover edition of 87 handnumbered copies on one-sided vinyl.